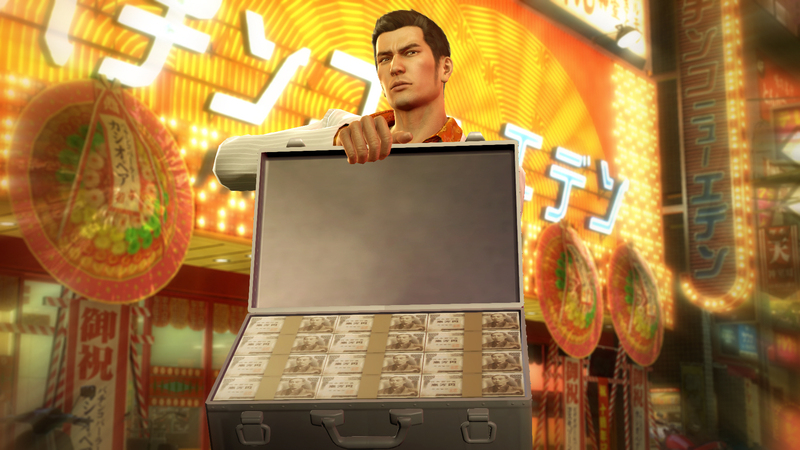 I already pre-ordered the game, but I have no immediate plans to replay Yakuza 0. I’ve spent over 200 hours on the PS4 version. The purchase was a show of support for the studio. I am interested in seeing how the mod scene might play out. Just saw this on Facebook. Awesome news! Yakuza 0 and Valkyria Chronicles 4 are exactly the games I need on PC to keep me from having to pay for a PlayStation 4, haha. It has Denuvo. Does Sega like being ripped off by other companies? Denuvo has been cracked already and the Tekken 7 producer Harada said Denuvo is messing up performance in Tekken 7. I hope Sega will remove Denuvo after a month or two, but I doubt it.